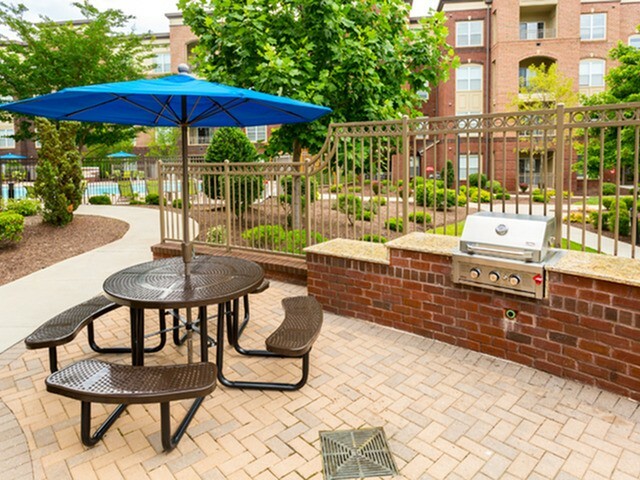 It’s not just about top of the line features inside your home, it’s the whole package – inside and out. 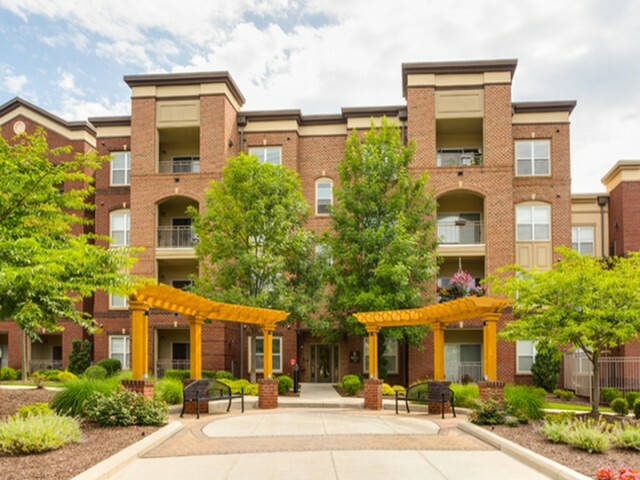 Expect apartment amenities to make life seamless like an in-home wash and dryer plus the ever-coveted walk-in closets. 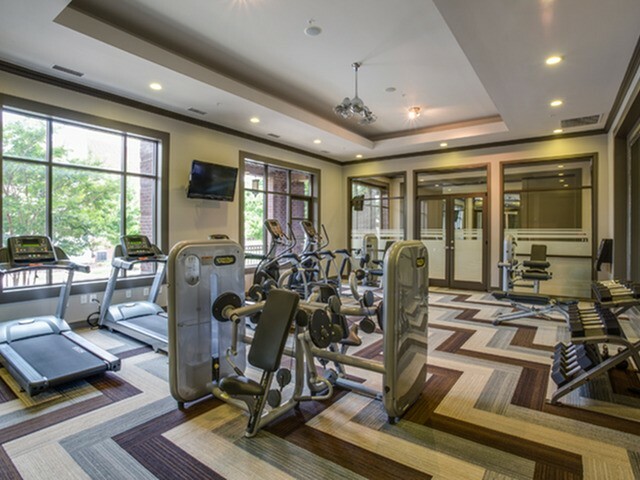 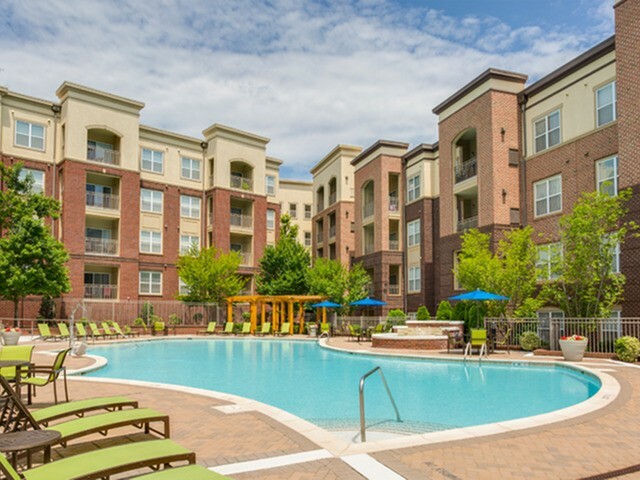 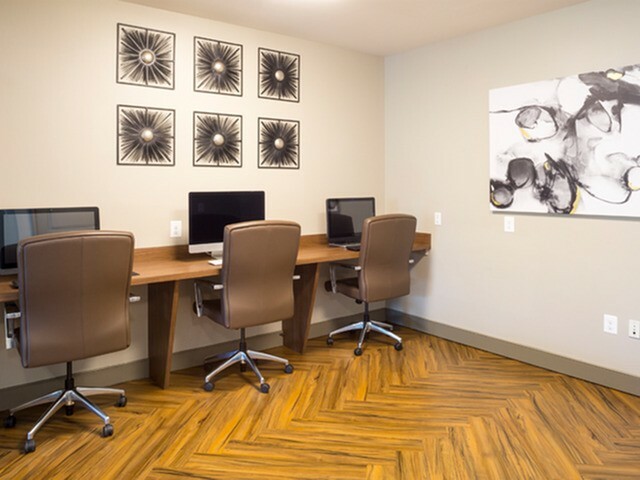 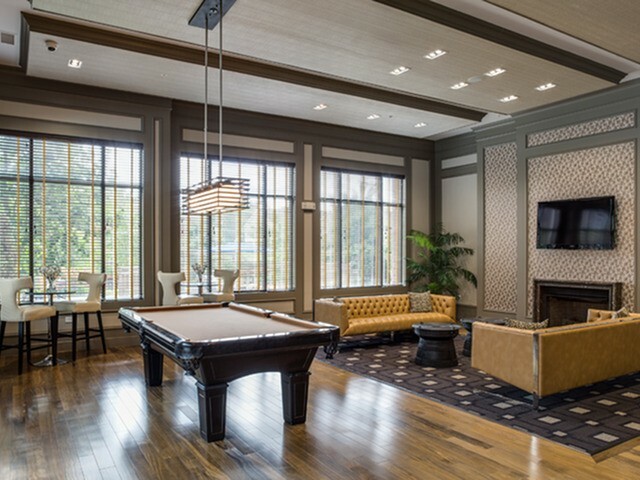 Plus those upgraded community amenities that make every day effortless and serene like our 24-hour fitness center with state-of-the-art fitness equipment, beautiful landscaped grounds and social amenity package.